A lot of PC players have been complaining about the aim assist that controller users have. 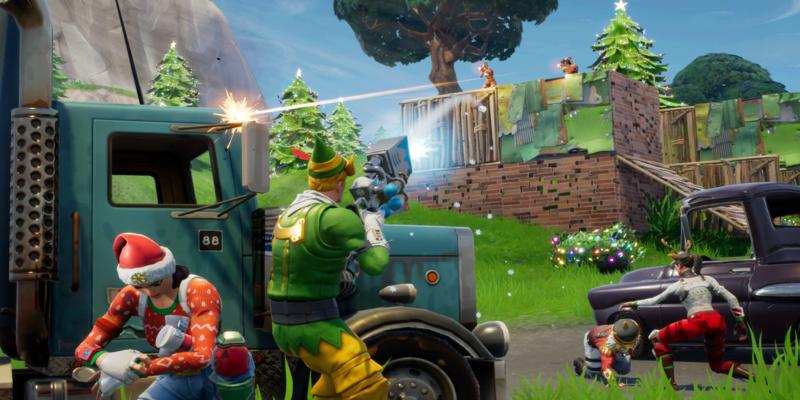 Fortnite will be making adjustments to it in the next patch. 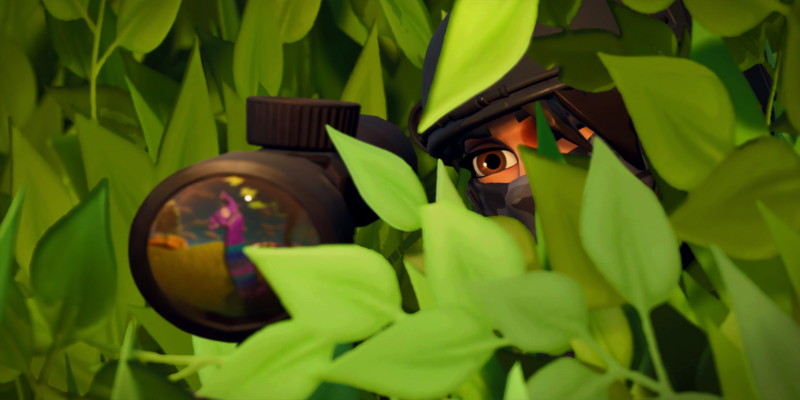 Aim assist has been a hot topic in the Fortnite community for a while now. It started popping up after Aydan showed out during a LAN tournament, aided by the ADS (aim down sights) spam. He was one of the first professional Fortnite players to spam the L trigger and utilize the full power of aim assist on the main stage. Fortnite mixes pro PC and console players in the same lobbies, so this was the first time a lot of PC players saw this strategy used to its full potential. 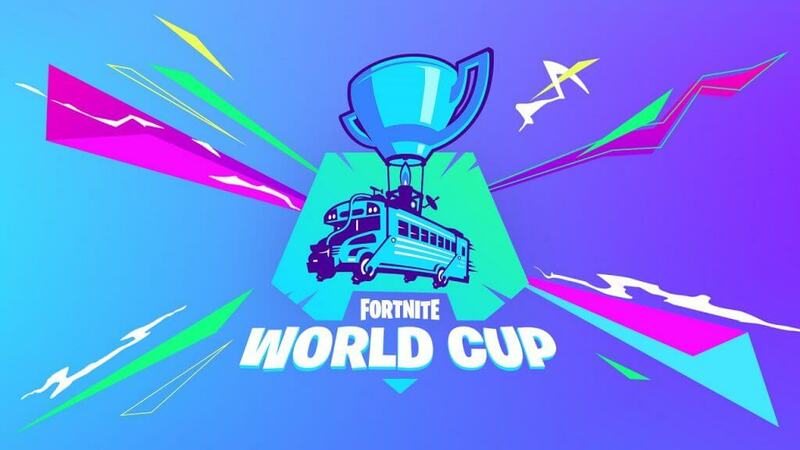 It's nothing new, though, and not isolated to Fortnite. Anyone who has played Call of Duty at a high level has been using the L2 spam for years. Several high-profile streamers have spoken out about aim assist. Everyone from Ninja to NickMercs has given their two cents on the issue. Here's what NickMercs had to say about people complaining about aim assist (language warning). As an Xbox player, I have to side with NickMercs here. You see Aydan spamming L2 to kill someone at close range, sure, but you also see Tfue track someone and deagle them out of the sky from 200 meters. We simply can't do that with the thumbsticks. 72hrs had one of the most reasonable takes on the problem. He acknowledged that controller players need aim assist, but says there has to be a cap on how strong it can be. He admits that he doesn't use a controller, though, so he's not the person to comment about it. The biggest splash came with the following clip. It showed a player on controller aim-botting someone he couldn't even see. 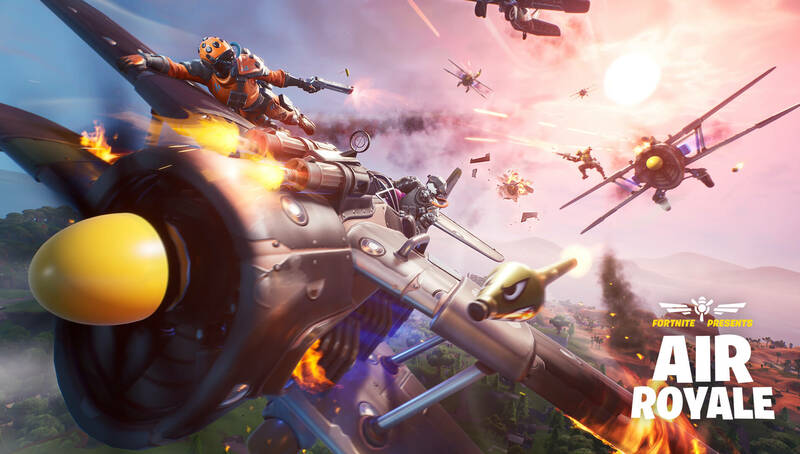 The Tweet went viral, and Fortnite Design Lead, Eric Williamson, commented on it. He said that Epic was working on a fix for the ADS spam that should mitigate the problem. They nerfed me bro wtf, time to retire ?? 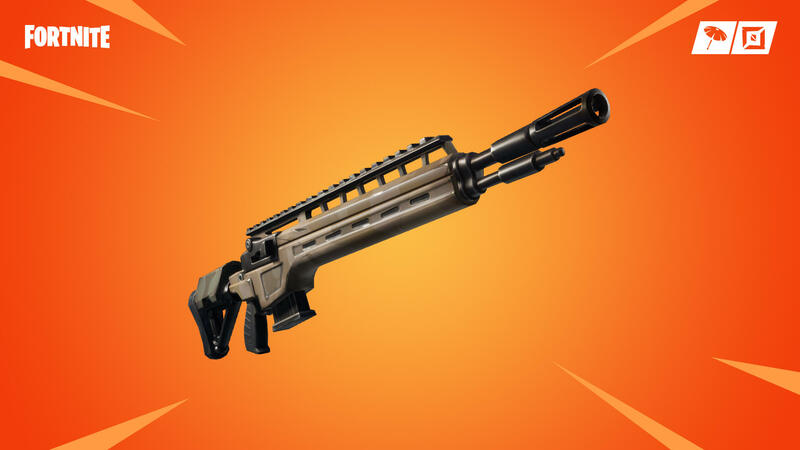 We could see this change as early as the next patch, but Epic clearly has to do some testing. There is undoubtedly going to be some mixed feelings on this topic. As a controller player playing in Xbox lobbies, I don't love the fact that Epic is messing with aim assist. We're all on the same playing field when we're in our own lobbies, so there's no benefit to making aiming more difficult for the majority of the player base. Some outlets are calling the ADS spam a "bug" or an "exploit." In reality, it's neither. An exploit is the ability to shoot through a door as you open it or break a wall through a ramp. Aim assist is just a part of the game. Regardless of what controller players like me think, enough people have complained. 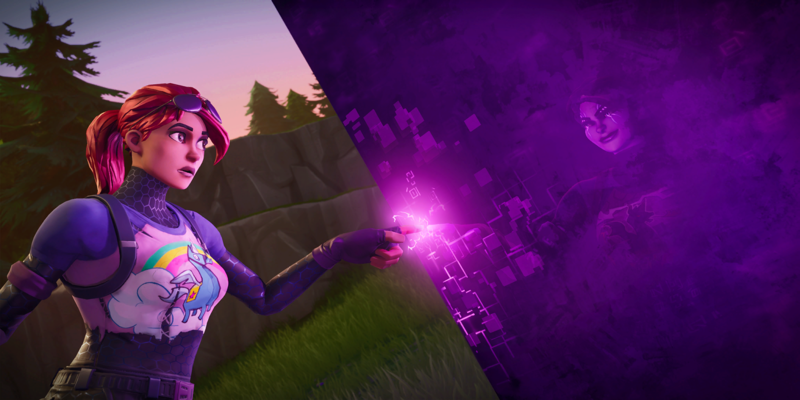 The change is going through and all we can do is hope that Epic doesn't overcorrect.